The City of Philadelphia was granted a major victory when a federal appeals court ruled in its favor in a lawsuit against the Trump Administration. Philadelphia was granted $1.5 million under the Edward Byrne Memorial Justice Assistance Grant, but the Trump Administration refused to release those funds unless Philadelphia agreed to assist Immigration and Customs Enforcement (ICE) in its battle against illegal immigration, and the city sued in response. Known as the JAG program, the Edward Byrne Memorial Justice Assistance Grant is the largest source of federal funds for state and local law enforcement programs. JAG funds are used by state jurisdictions to fund programs such as indigent defense, drug treatment, technology improvement, mental health programs, and crime victim assistance. 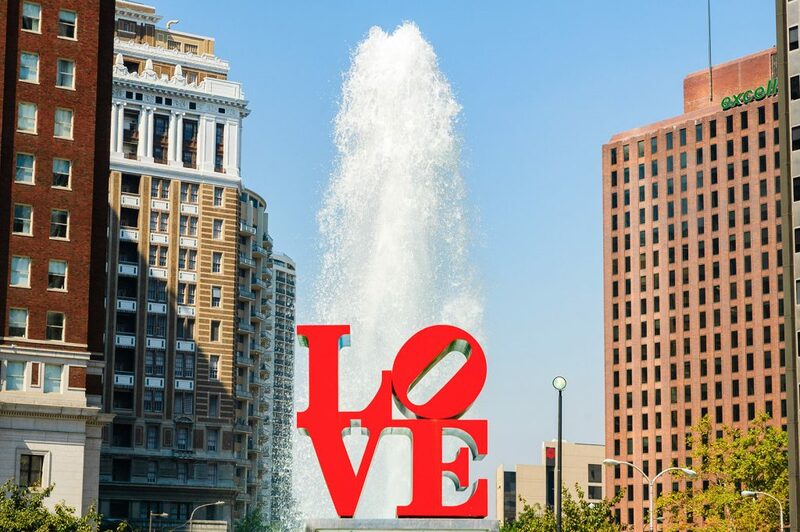 While the $1.5 million granted to the City of Philadelphia is a rather small number when compared to Philadelphia’s overall $4.4 billion budget, the principles in this case were really what mattered most to the city. The Trump Administration withheld the $1.5 million in federal grant funds and refused to issue the money to Philadelphia unless the city agreed to violate its own sanctuary city policies and assist ICE in fighting illegal immigration. The Administration demanded that Philadelphia law enforcement officials grant ICE access to its prisons to conduct interviews with inmates, notify ICE when an undocumented immigrant was being released from prison, and share immigration information on any person within Philadelphia’s jurisdiction. Philadelphia’s Mayor Jim Kenney filed a lawsuit in response, which explained that Philadelphia was proud of its sanctuary city status and that it was unlawful for the Trump Administration to withhold federal funding in an attempt to force the city to comply with the Administration’s policies. “Sanctuary city” is the term used to describe cities in the United States that do not actively seek to assist federal authorities in their fight against illegal immigration. Sanctuary cities, in other words, will not report your immigration status to ICE if you are arrested or if you are a victim of a crime. They will allow ICE to conduct their investigations within their city’s boundaries, but their cooperation with ICE is limited. Philadelphia’s lawsuit was filed in the summer of 2017 and, in 2018, U.S. District Judge Michael Baylson issued his ruling, which stated that the Administration’s actions violated “statutory and constitutional law.” The Administration appealed the initial ruling, so the case then went to the U.S. Court of Appeals, which brings us to the most recent ruling. The Court of Appeals, however, did not agree with Baylson’s ruling in its entirety. Judge Baylson added to his ruling that ICE officers are required to obtain a warrant before they can obtain custody of an illegal immigrant being held by a city. As it works now, ICE officers simply issue a detainer. A detainer is a written request from ICE to state and local law enforcement agencies requesting that they hold a particular individual 48 hours past their release date in order to afford ICE agents more time to decide whether they will take custody of the individual. The City of Philadelphia has refused to comply with ICE detainers and has released all undocumented immigrants when they would normally be released. In its ruling, the Court of Appeals acknowledged that the issue of holding someone under an immigration detainer is a legitimate concern, but ruled that the issue was not a part of this case. Thus, Judge Baylson’s ruling that ICE officials must obtain a warrant was vacated, which means that the process will continue as is until challenged in another case or changed through legislative channels. The Trump Administration could appeal the Third District’s ruling to the U.S. Supreme Court, but as of yet they have not issued a statement.